In 2010 the Family decided to bring livestock back to the farm by starting a small flock of pedigree Hampshire Down ewes. The Hampshire Down is a UK native, terminal sire breed and after several very successful winter lambings, the award winning East Fortune flock stands at 45 breeding ewes and growing. The East Fortune flock is all MV Accredited and Signet Recorded. 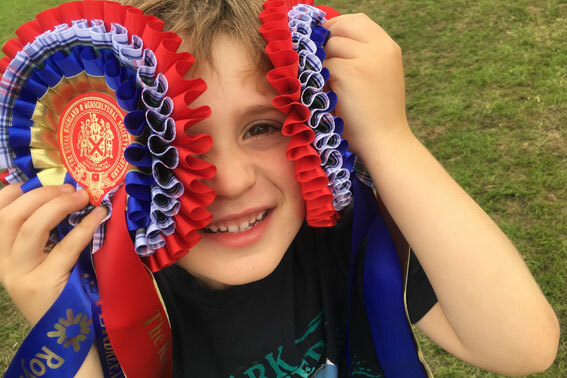 The Family are delighted to have won several awards with their Hampshire Down flock including Hampshire Down Sheep Breeder of the Year for the UK & Ireland 2016 as well as the accolade of Royal Highland Show Interbreed Pairs Champion for 2016. If you are interested in starting a new flock, or adding to an existing flock please contact GRANT at East Fortune Farm. 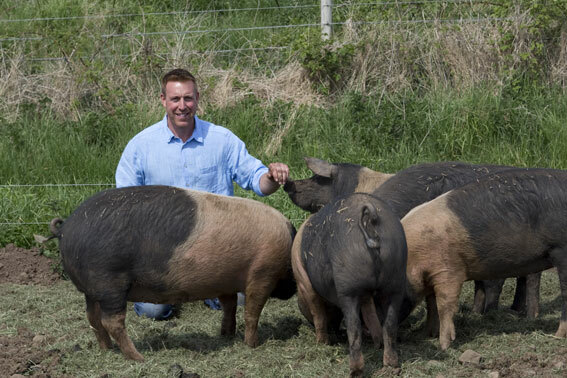 Last year the family expanded their livestock by introducing Saddleback pigs to the farm. This has been a long term dream of Grant’s and see him following in the footsteps of his lovely Granny Mac. The East Fortune brood live in a state of the art modern hen hut on wheels that allows the family to move them easily onto fresh grass. The eggs are tasty and nutritious. 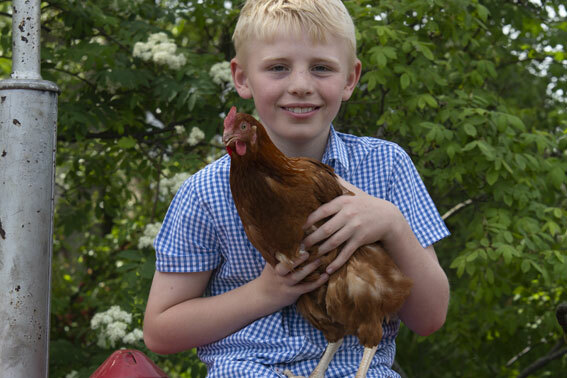 There has always been hens at the farm but it really is the 5th generation, Ritchie and Robert leading the way with this brood; collecting and boxing the eggs and caring for them with the assistance of Granny and Grandpa Brand while they are at school! 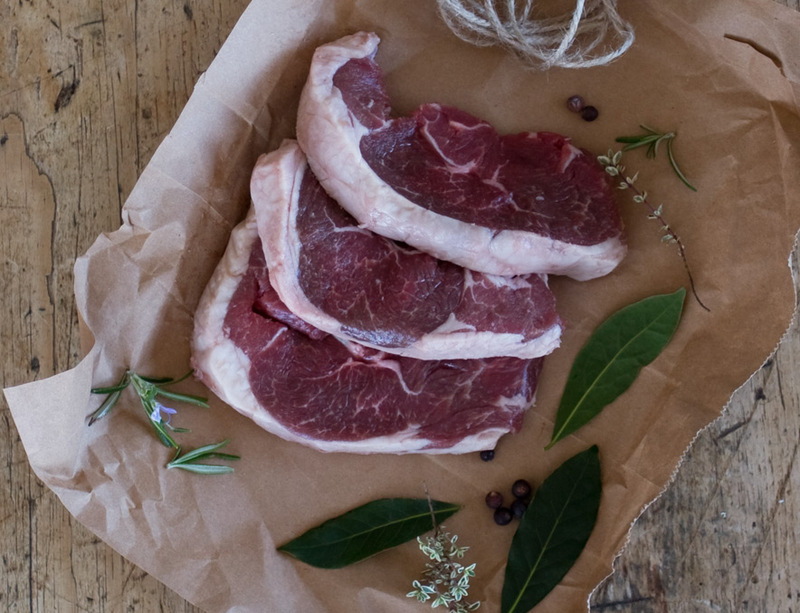 All of the delicious home reared produce from the Brand’s livestock can be purchased in BRAND’S LARDER at East Fortune Farm. The Brand family really care about their livestock and as a result produce the most amazing pork, lamb and eggs! It tastes all the better knowing exactly where it came from. 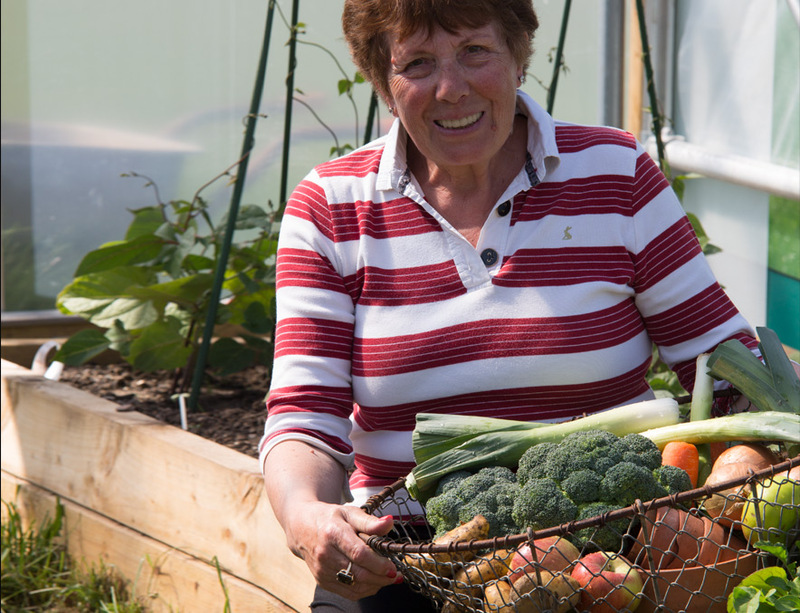 So much tastier than supermarket produce!